Free face painting and Don Julio cocktails on Heritage Square. 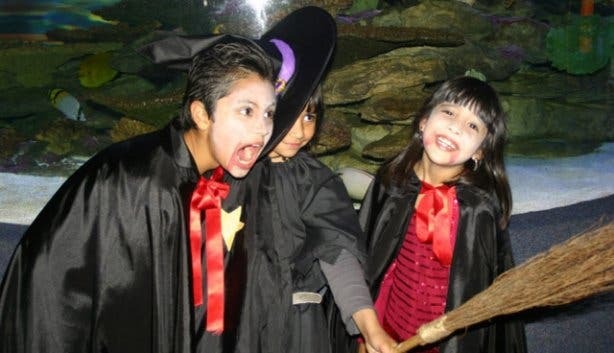 A special family Halloween experience at Glencairn Hotel. And loads of places to trick or treat safely. Here’s our special selection of Halloween events that offer something for everyone this 31 October 2018. Vibrant colours, decorative skulls, face paint by pro make-up artists and Don Julio cocktails. The Heritage Square courtyard transforms into a colourful Mexican-themed Day of the Dead Party on Saturday 27 October. 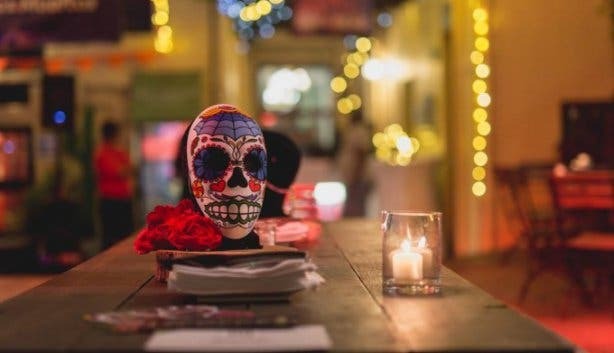 Complete with seven music sets (Los Tacos live, Strange Loving and Funky G) and a la carte from the menus of HQ and Roast & Co. Have a look at what to expect at this year's Day of the Dead Party. 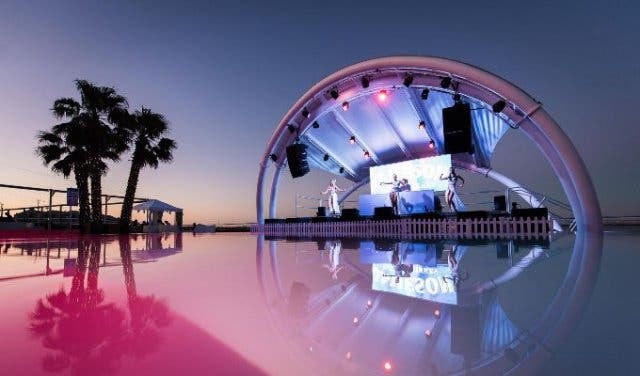 Price: Free entry but booking essential for dinner (R2000 for 6–8 people includes a bottle of Don Julio, mixers, and a light Mexican snack platter). From a la carte menus: starters R30, mains R130 at HQ; starters R28, mains R78 at Roast & Co.
A safe place for the kids to enjoy? 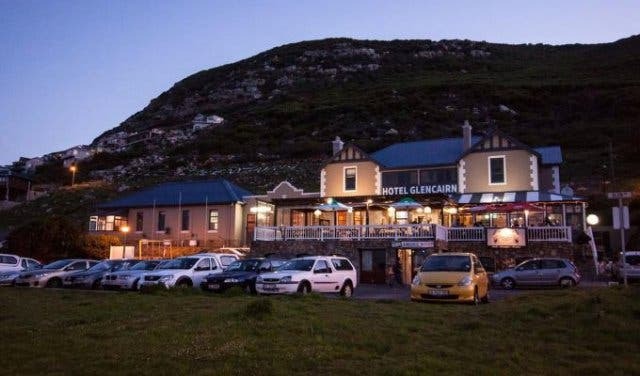 Check out this one-night-only haunted hotel on the Southern Peninsula. A local theatre group decorates hotel rooms top-to-bottom and play-act spooky scenes while the kids are free to trick-or-treat safely. Expect food stalls and jumping castles and fun at the "Haunted" Glencairn Hotel. Gruelling obstacles, mud crawls, the living dead virus and the undead unleashed in this after-dark mud-run. Enter as a zombie or human, team or individual, and come do a 6km fun run this Halloween at D'vine Estate in Paarl. Step closer to the stuff of legends for your next themed party. From Hollywood movie outfits to vintage and roaring 20s costumes, this is where you want to be. 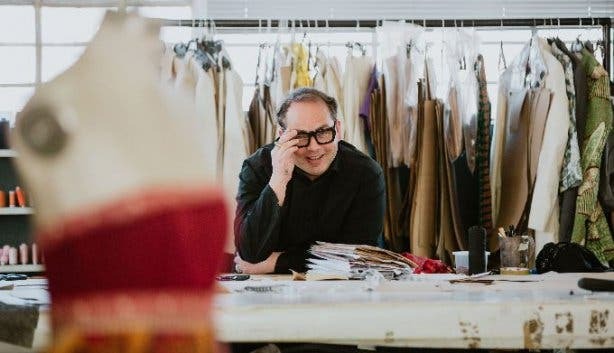 Wow them with luxury rental costumes made by an Emmy-nominated costume maker and Oscars panel judge. Forget the oddly-smelling party shop up the road, step into the authentic Theatre and Film Costume Workshop. Also check out their Wednesday 25% off costume hire special. Julia Robert is a fast and loud local alternative punk rock band. They've produced a 7" vinyl featuring two previously unreleased tracks: P.O.W. and Eavesdrop, which they are launching on Halloween at The Moveable Feast. Expect the coolest vinyl DJ party with decor, laughs and celebrations galore. Watch the video below to get an idea of what to expect and find out more about The Moveable Feast. Games, slime-making and thrilling discoveries. Young and old Two Oceans Aquarium members get to spend the night at the aquarium. 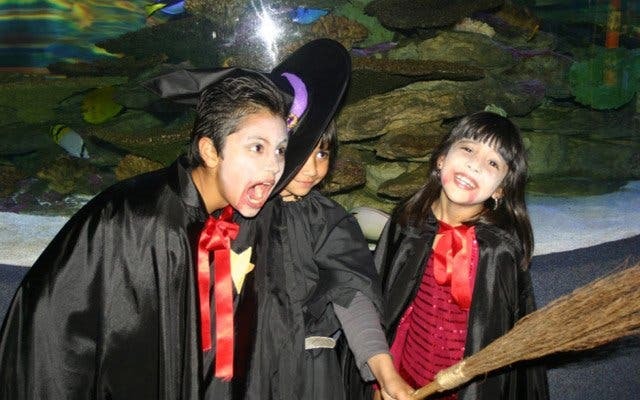 Dress up, bring your sleeping bag and some tasty Halloween treats and get ready for a night of fun at the aSCAREium members-only sleepover hosted at the Two Oceans Aquarium. A chilling line-up, a hot venue and fun that willingly weathers into the early morning hours, this is one epic Mother City Halloween bash with an ominous twist. There are awesome prizes up for grabs to those haunted souls willing to show some true Halloween spirit. It will certainly be a night to remember at the Haunted Harbour at Shimmy Beach Club. 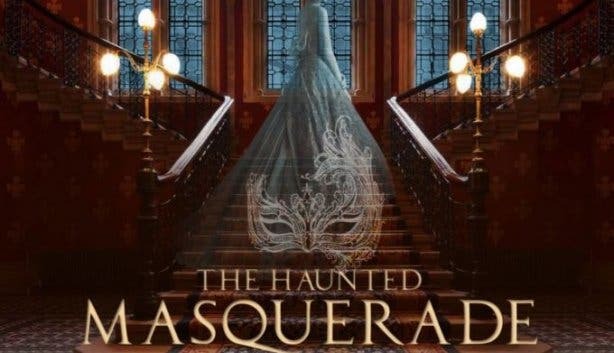 Dark family secrets, dreadful deceit, a supernatural murder-mystery and a menu to DIE for await you at this masquerade evening fit for Halloween. 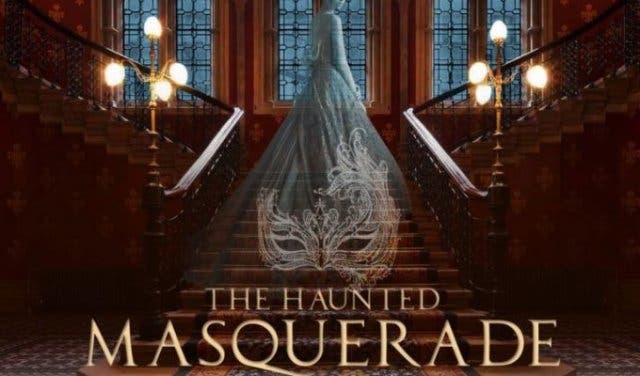 Dress-up in your masked 1920s attire and step out for an enigmatic night of mystery, mischief and top-secret information that you receive closer to the time. Let the enigma unfold at a venue beset by paranormal activity, La Petit Manoir, Franschhoek. An open-air screening of IT in the National Botanical Gardens with the one you love makes for the perfect Halloween date night. 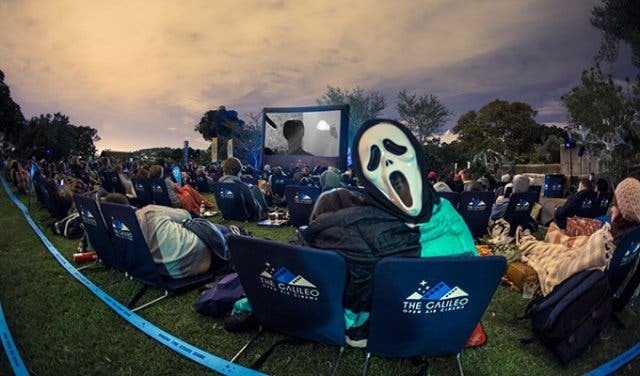 Get dressed up in your Halloween best and indulge in this thrilling night under the stars at Galileo Open Air Cinema at Kirstenbosch Gardens. You can run, but you can’t hide, so join the undead in a gathering of apocalyptic proportions. The Zombie Walk is going down on Saturday 27 October 2018 at the Company Gardens at 4pm. The walk is pet-friendly and you can bring the kids. Keep on scrolling to find out about the Halloween After Party. Fellow zombie lovers will be pulling out all the stops with their costumes, so come dressed in your scariest outfits with ghoulish makeup to boot – the more blood the better. Get all the details of what to expect at Zombie Walk 2018. SA’s hottest DJs, two banging dance floors and sensational visual effects are what SA’s biggest Halloween after-party has in store for you. All party lovers are invited to attend this electrifying gathering of the undead. 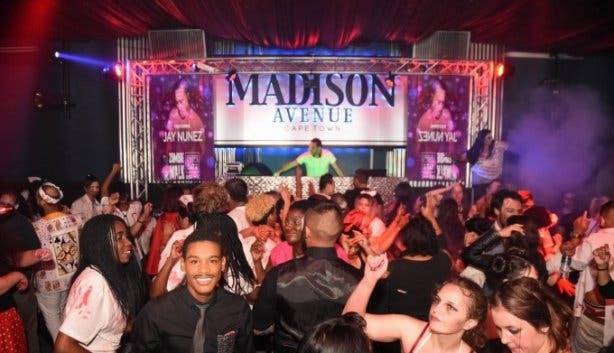 It will be a night filled with chills, unexpected thrills and it’s all going down at the official Zombie Walk Halloween After Party at Madison Avenue. Get more undead details. New venue for anime, gaming and cosplay convention, UCON. Need a real costume? Check out Hollywood-calibre for your next themed party. Keep an eye out for more exciting events and happenings in November, as well as holidays and annual events this year. There are loads of cool family activities and things to do with the kids and even a few free and cheap ones. Also, check out our special selection of romantic places to for your date night. 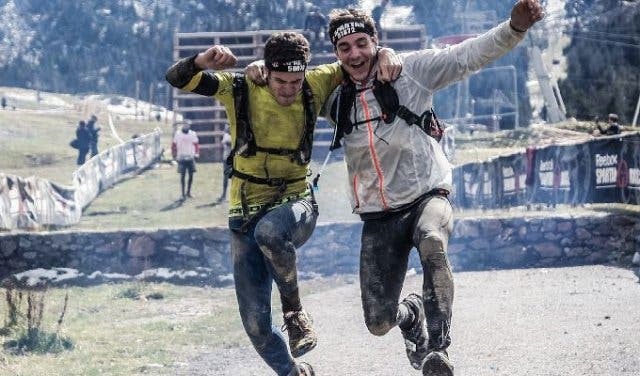 Check out our events section for an up-to-date overview of happenings in Cape Town. 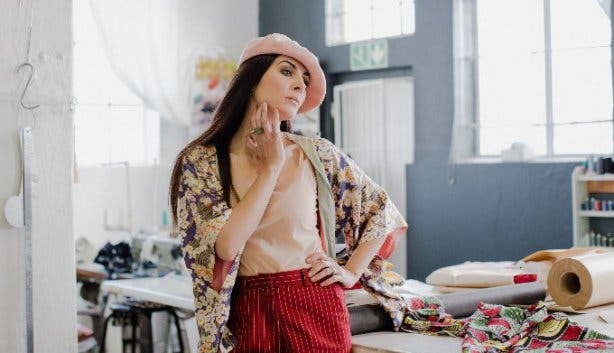 Also, don’t forget to subscribe to our newsletter and add capetownmagazine.com to your home screen for quick access on the go!